Please contact us if you think you have a claim that might be addressed by legal action. Please note that sending this information to us does not create an attorney-client relationship. An attorney-client relationship is effective only after you and our firm expressly agree in writing that we will serve as your attorney. My name is Kitty. I’m the mascot. 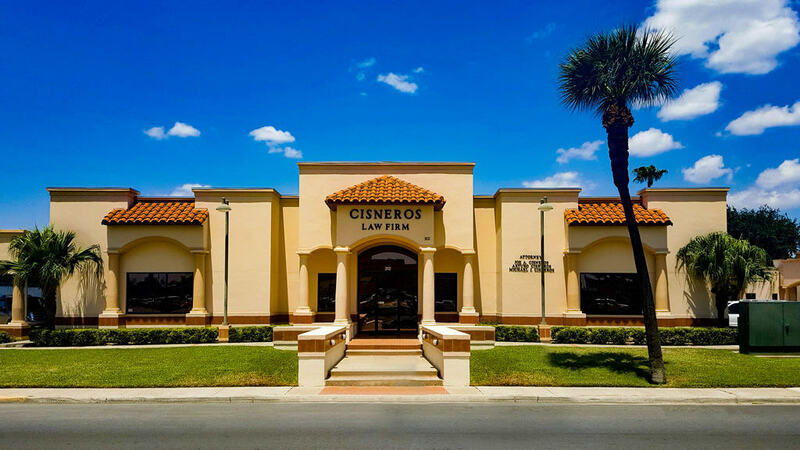 The Cisneros Law firm has a well-earned reputation for providing aggressive and high quality representation and we know injury law. If you are a victim of personal injuries or auto accident injuries, please contact us for a free consultation so we can put our resources to work for you.